As homes get older, their electrical panels have difficulty handling the increased power demands on the system. Individual circuit needs are not so much the issue, because our appliances, televisions, computers, HVAC systems, lights and other electrical gadgets are more energy efficient. However, we now have so many more devices that require power at the same time than ever before. How do you know if your home can keep pace with today’s electrical demands? The electrical system is like your body’s circulatory system. The electrical panel is the heart, circulating the electricity through your home similar to circulating blood. To prevent a “heart attack” when there is too much electricity is demanded on a circuit, the electrical panel has “breaker” switches to stop electricity from overloading a circuit. When wiring gets overloaded, the electricity can set off a fire or smoke damage. To keep your home and family safe, the electrical panel is essential to governing the electricity in the system. There should be a meter box on the outside of your home. This is where the main power line from the electric provider company links to your home’s electrical system. 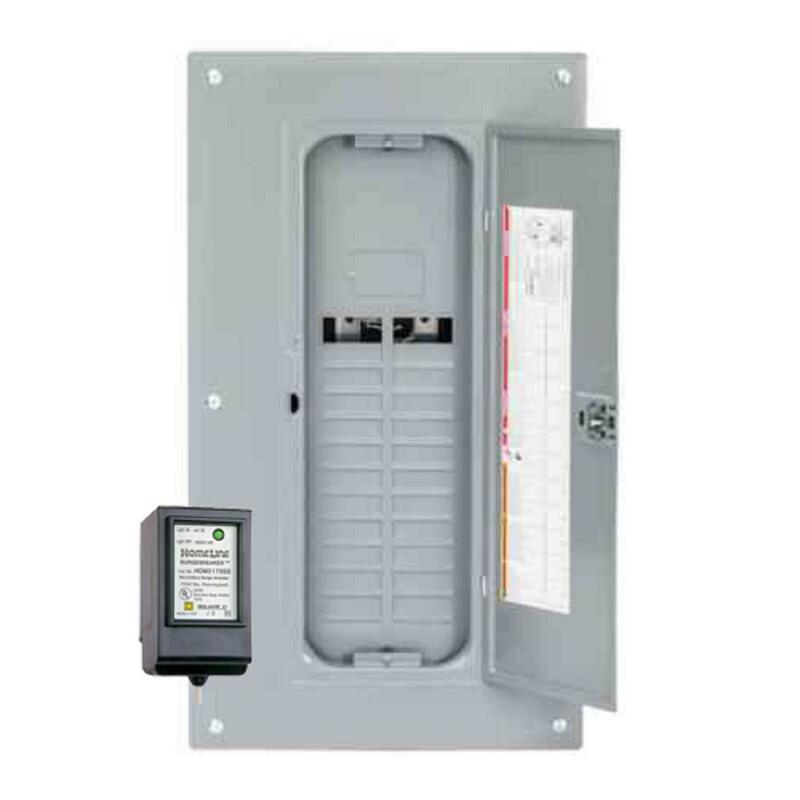 The main power line runs directly to the “breaker box”, which is usually painted gray and located in a garage, utility room,basement or outside. Inside the breaker box, the electrical panel looks like rows of switches. 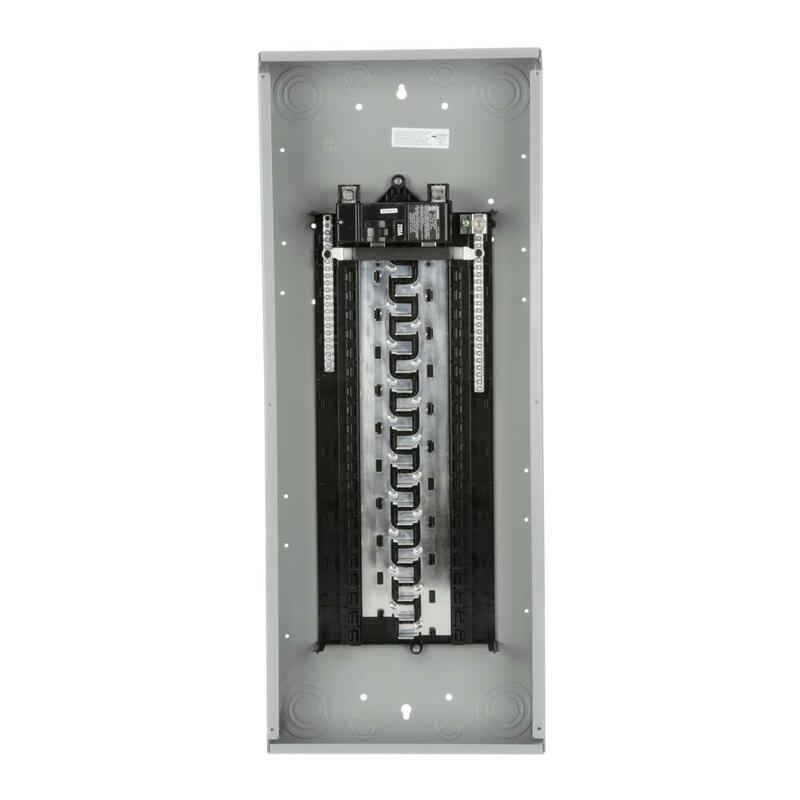 These switches distribute power to smaller branch lines. Some of the switches are doubled or tripled together because they are on larger circuits to power appliances such as HVAC systems and stoves that require more electricity. The breaker switches should be labeled with the locations of the outlets and the appliances connected. That label map should correspond to the numbers on the breaker switches. On each switch, there is a number for how many amps the branch circuit can carry until the breaker is tripped to turn off power to the line. 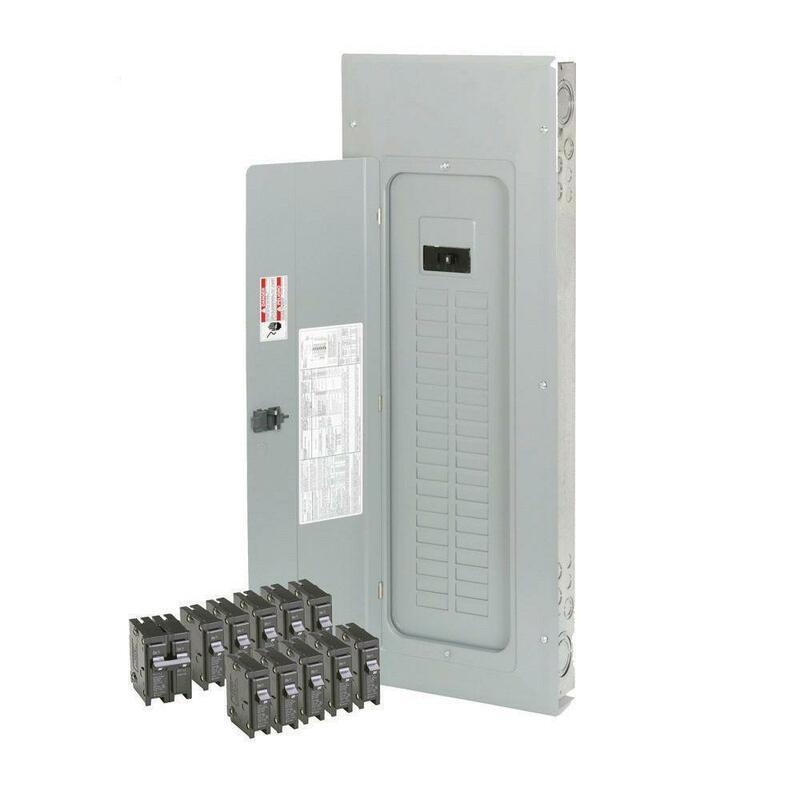 In addition, there is a main power breaker that in extreme cases, such as a lightning strike, turns off power to the entire electrical system. If you are thinking about selling your home, or buying a home, have the panel checked out before hand. Many insurance companies will not approve if there is an old panel in place. The first signs of electrical panel issues are flickering lights or outlets that cannot handle more than one appliance without tripping a breaker switch. Older electrical panels might malfunction, but most electrical panels get overloaded circuits. Defective or malfunctioning electrical panels will trip breakers quite often, or they may fail to trip a breaker switch, which can cause fire, smoke and melted wires. That can be a dangerous safety hazard that should immediately be fixed by a licensed, general electrician. The breaker switches have rust and corrosion. Crackling sounds come from the breaker box. It feels warm inside the breaker box. Appliances run slow, less than full power. Your home has old two-pronged outlets, not three-pronged grounded outlets. You often use extension cords, even inside the home. It is a home 25 years or older that has a 60-amp electrical service. The home has 100-amp electrical service, but some appliances still do not operate properly. If your home is more than 25 years old, it could have a serious heart defect in its electrical system that needs to be repaired. Some electrical panels installed before 1990 are now known to have safety problems because of bad design flaws. Most electrical panels installed in the past 25 years are regarded safe, but they still may break without causing smoke or fires. Installed between 1950 and 1980, these defective panels can cause fires or shocks. The U.S. Consumer Product Safety Commission classified this panel as a safety defect warranting a new electrical panel. In the mid-1970s, these panels were discontinued. If you are renovating a home older than 1980, they will need to be replaced. These are dangerous panels because their defective design allows power to flow even when the breakers are switched off. Zinsco electrical panels also are known to overheat, melting the breaker switches, causing burn scorch marks, or even catching fire. Replace them with a new electrical panel immediately. 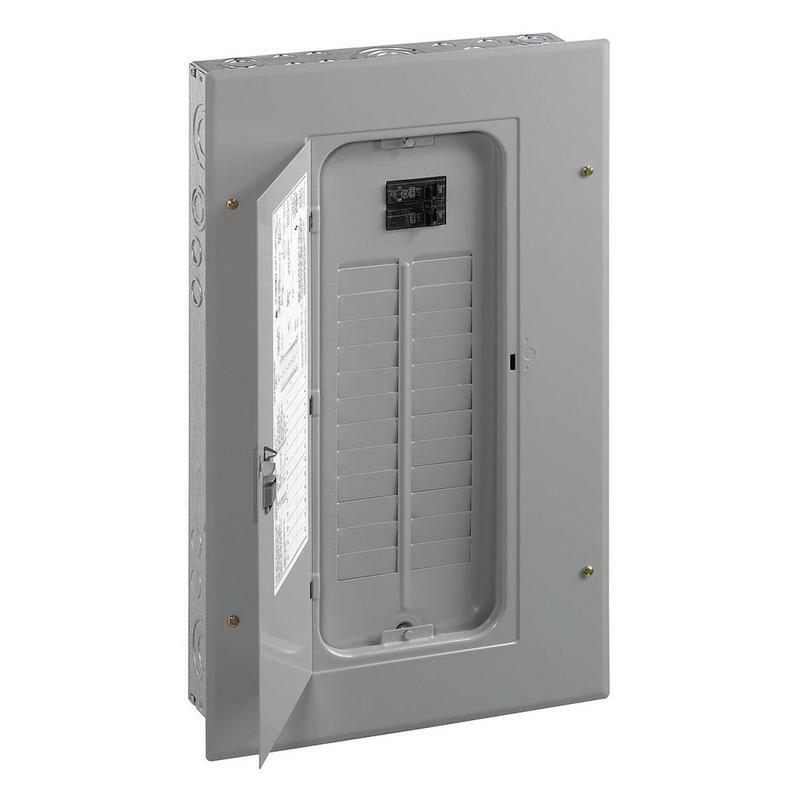 These breaker boxes have weak breaker switches in them, and the older they are the harder they are to reset. More dangerously, the Pushmatic panels do not feature a main breaker switch to stop power into the panel. We can help you replace these electrical panels with a modern panel. 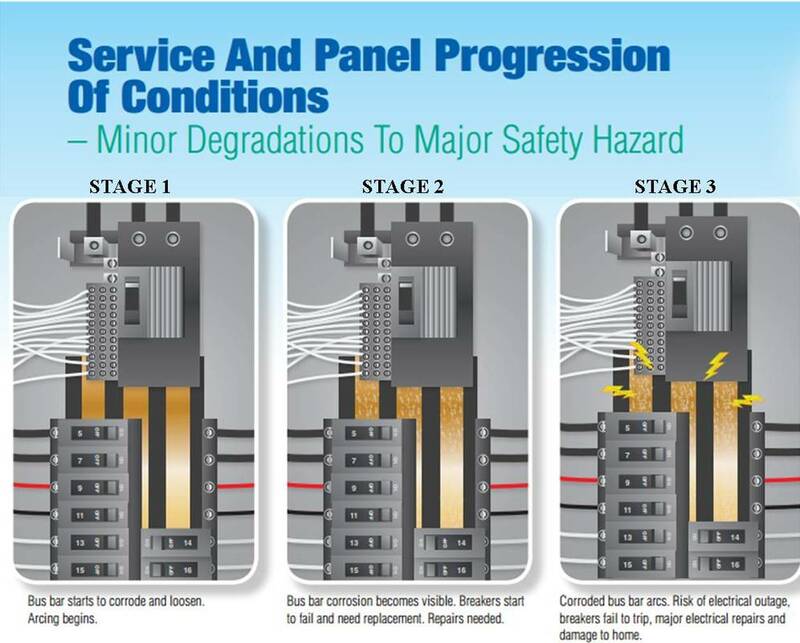 If you have any of the three breaker panels listed above you may want to seriously consider a replacement now.